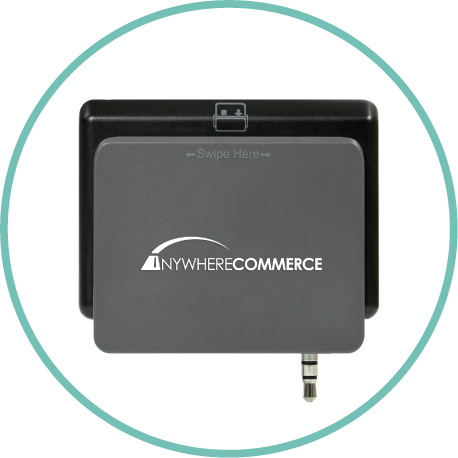 Mobile Swiper works via audio jack with phones and tablets. Works with Apriva mobile app. The time-tested, proven and affordable Rambler™ 3.0 converts a smartphone or tablet into a portable, easy-to-use POS terminal. 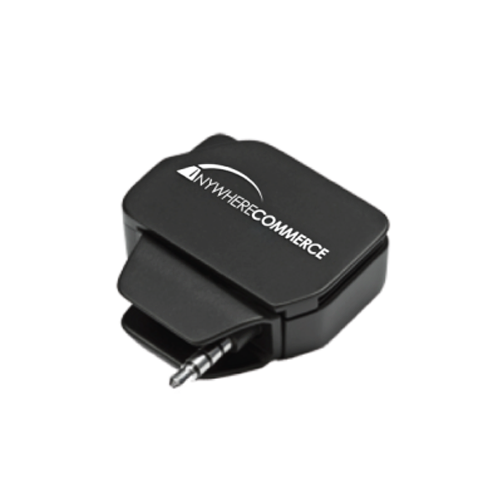 Process credit card transactions, top-up pre-paid cards, or accept utility bill payments anywhere by simply connecting the device to a smartphone or tablet via the audio jack. The built-in battery means that power is not drawn from the mobile device. The battery will last up to 40K swipes, or 3 years on standby, ensuring reliability and uptime in the field.